I made this using the octagons made by the previous tutorial. I used Bella Gypsy kit Giraffity and the fonts are Kingthings Embroidery & X Stitch. You can also do side by side comparisons. I like the second one better, how about you? This entry was posted in Family on May 31, 2012 by Yobeth. 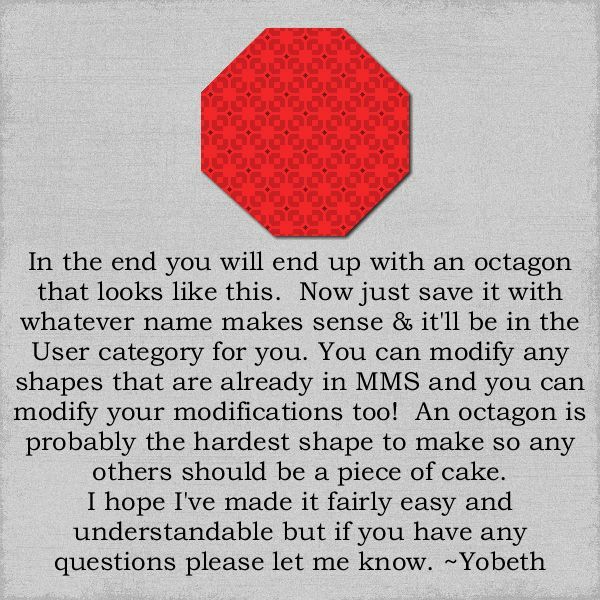 OK I gave you the tutorial to make and save octagon shapes in My Memories Suite so that you can use again & again but there is another option. 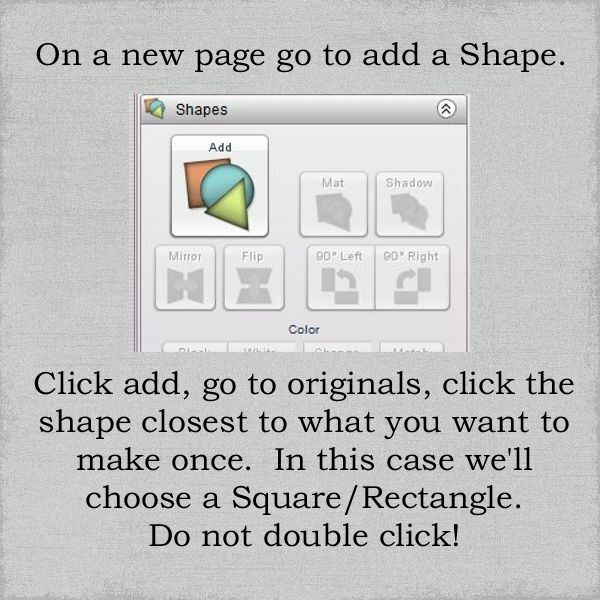 Did you know you can open a polygon shape, then click the edit button and add sides! If you don’t see a future need but you want an octagon for a page you’re currently working on, you can make one this way. You can use it on your current project but you can’t “save” it for future projects. Here’s a snapshot of the screen. If you open the polygon shape then choose the edit button, shown on the lower right of this snapshot, a little slider comes up & you can change the number of sides. Thanks to Marshal Dillon (Arlene) for pointing this out to me. You rock! 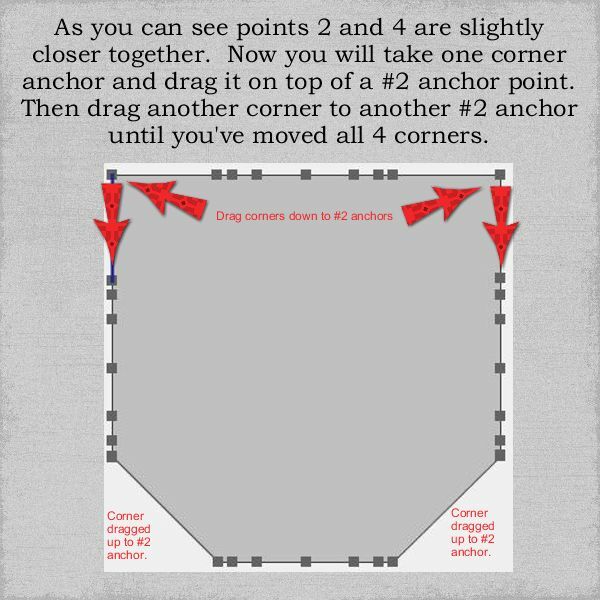 This entry was posted in Tutorials on May 31, 2012 by Yobeth. 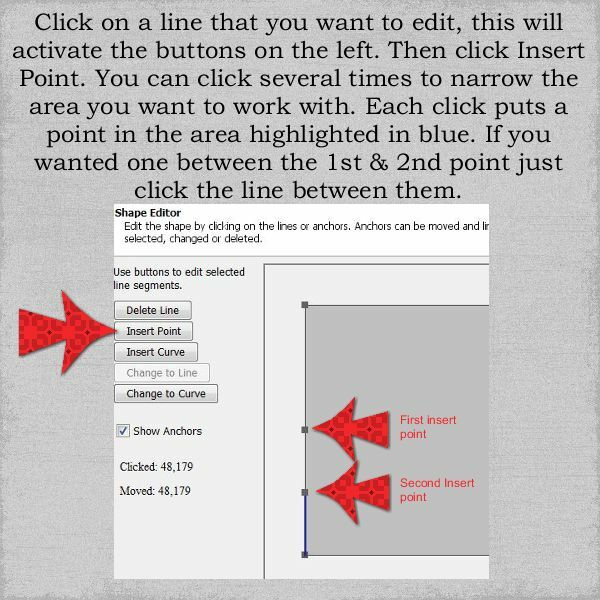 This entry was posted in Tutorials on May 30, 2012 by Yobeth. Family photos-from the top: Mother & Daddy; Clint, Daddy & Blake; Dennis, me & Daddy; Mother, Dennis & me; and me. I had to laugh at the comparison of the picture on the right-me with waist length hair and my brother with short hair then a couple of years later I’ve chopped mine all off & he’s letting his grow! Go figure! The late 60’s, early 70’s-things were changing! 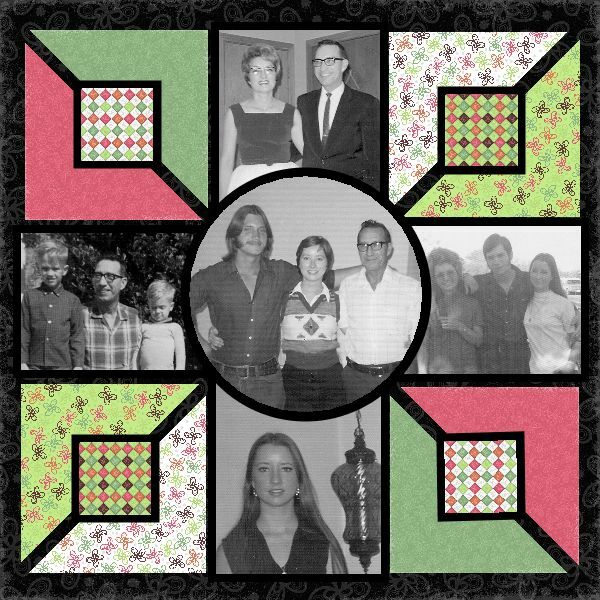 Family Quilt! Kit used My Garden Grows which is part of SUNsational Summer (StoryRock). 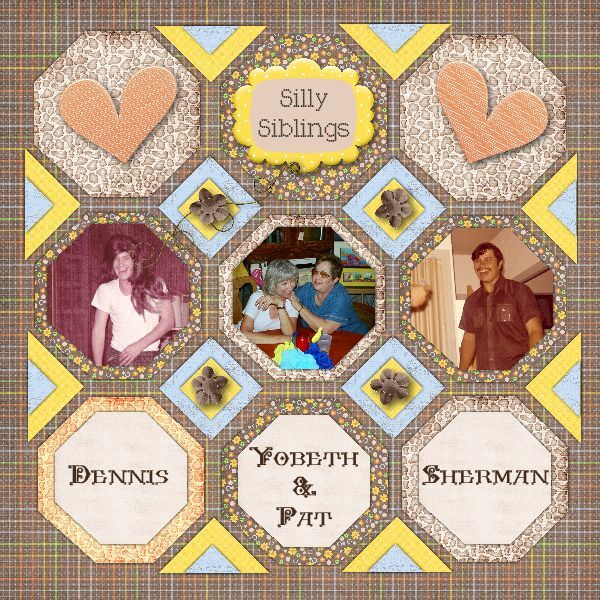 This entry was posted in Family on May 30, 2012 by Yobeth. First birthdays are so much fun! First birthdays are so much fun! My grand daughter was very reluctant to put her hand in the cake mommy made. At first she’d only stick one finger in but eventually she got into it. She wasn’t feeling well that day but we had a lot of fun sharing one of her “firsts”. 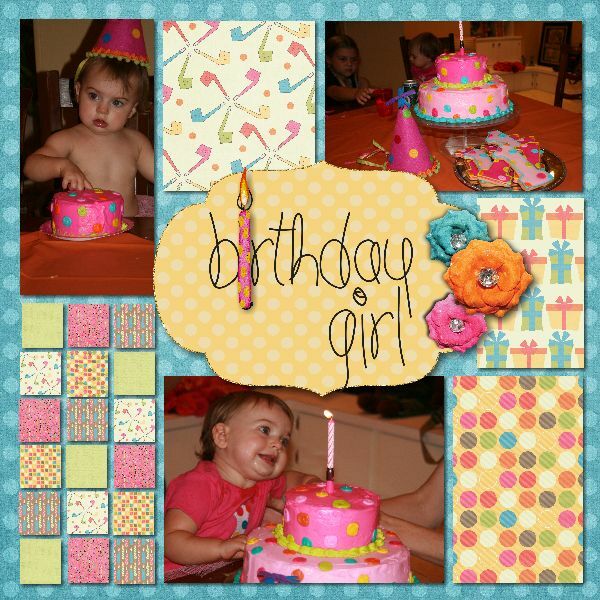 For these two layouts I used “Birthday Smash” by Sugar Moon Designs. For the first page I used a template from Lindsay Jane Designs and added some word art from a Saxon Holt Creation “Let Them Eat Cake”. 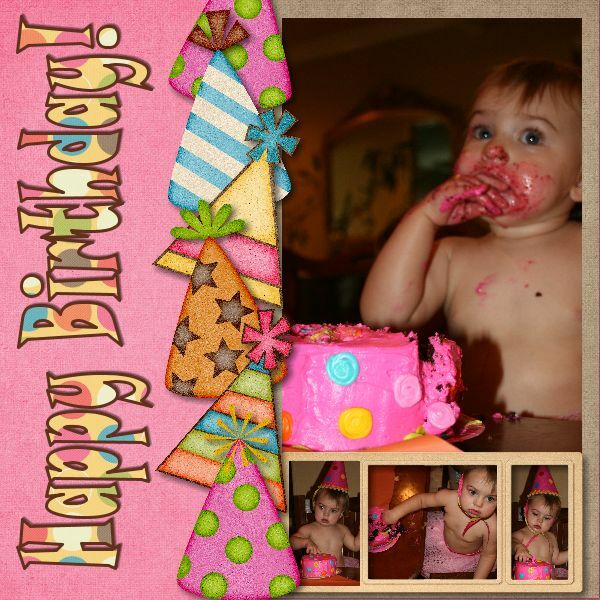 Layout #2 is all “Birthday Smash” & the font used is Snap ITC. 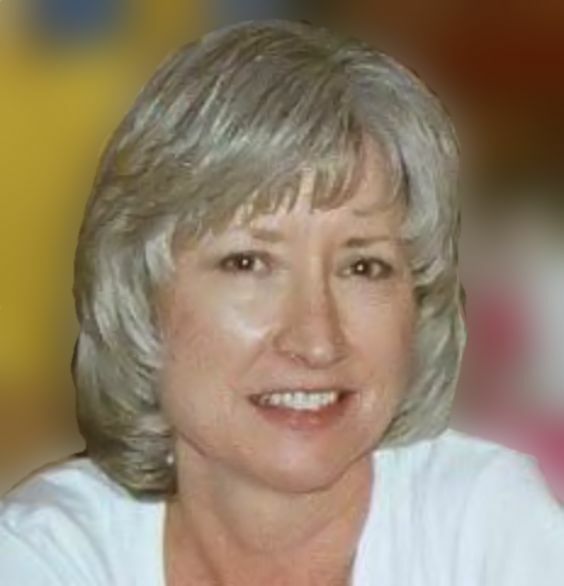 This entry was posted in Family on May 26, 2012 by Yobeth. I love challenges and here’s the latest. I made these 2 pages using the same template from Lindsay Jane Designs, one with a border and one without. I used all the same papers and elements so I could get a good comparison. The kit I used is by CollabGirls Creations-Summer Dream. It’s hard for me to decide. 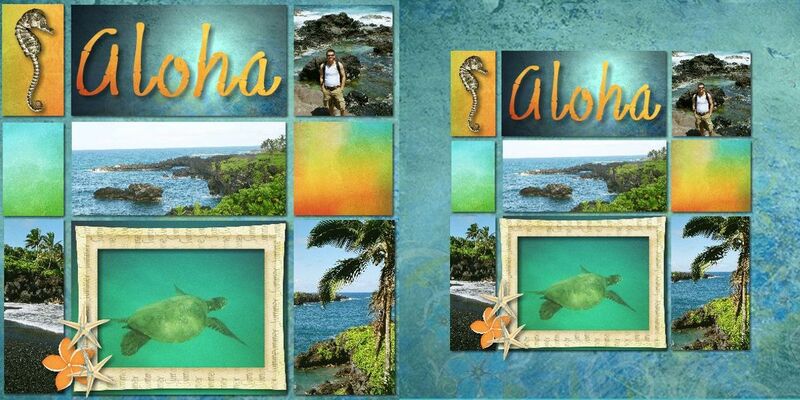 I really like the way the one with borders look but I do like that the pictures are larger without the border. Do you have a preference? Leave me a comment and let me know what you think. This entry was posted in Challenges on May 23, 2012 by Yobeth. Thanks to a fantastic tutorial that Sharon Horswill made I learned how to use outside content to make a new photo layout. 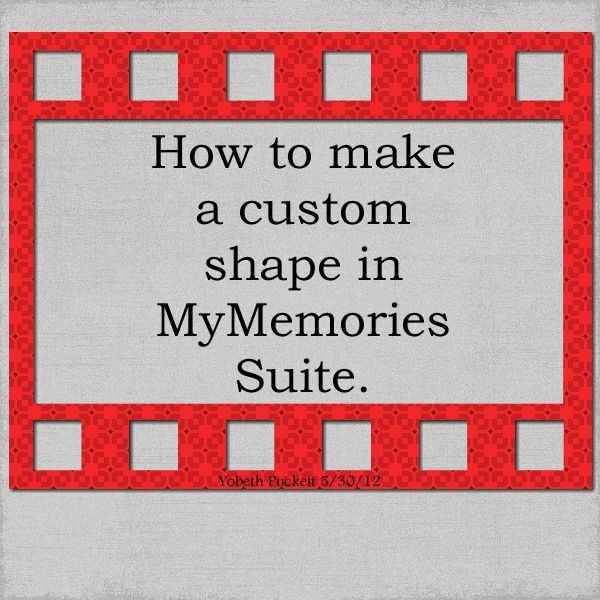 Most people think you can’t use an “outside content template” in mymemories suite but with a little creativity you can use it over & over again. 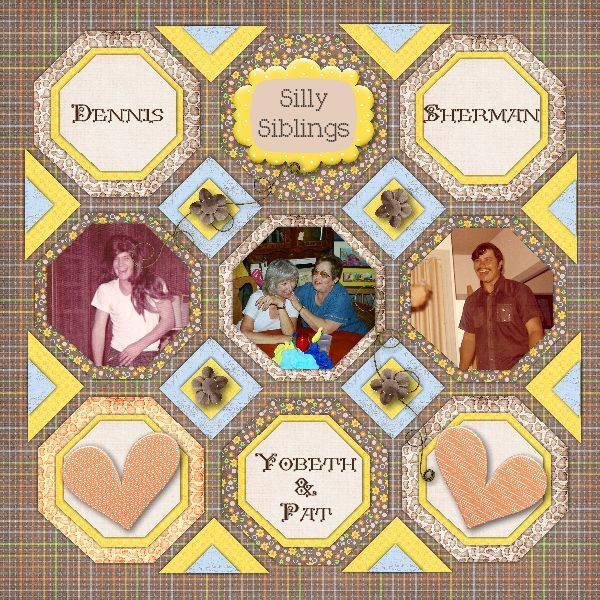 I used a free template offered by Lindsay Jane Designs to make a photo layout that I saved in mymemories suite. I love this layout and now I’ll be able to used it again. 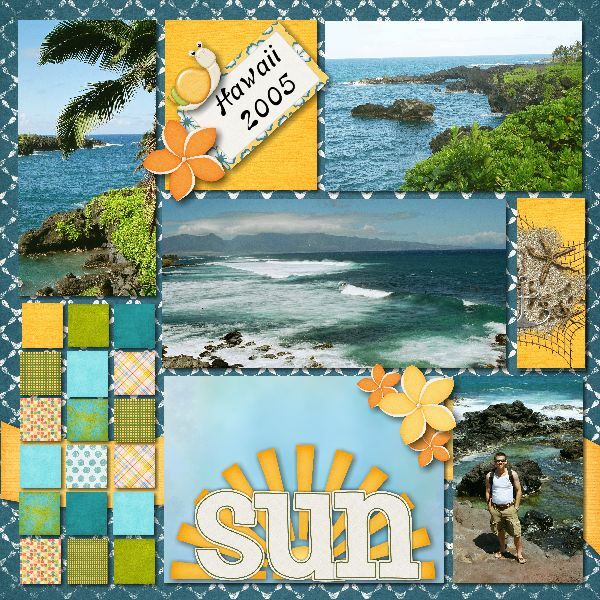 I used pieces from many kits: Albums2Remember Hawaii, Marie H Chasing Bugs, Deanna Jones Nautical Nights, Chriscraps You Are My Sunshine, a freebie from Jump Start Designs and a freebie from 3Scrapateers. The font is Banner Lite. This entry was posted in Family on May 21, 2012 by Yobeth.